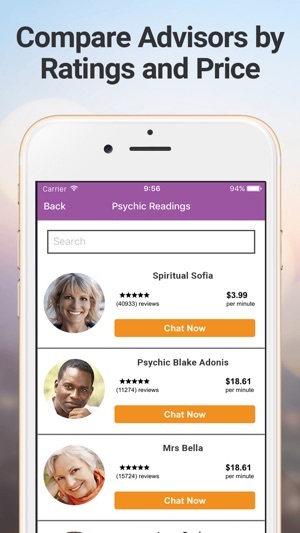 Your one-stop resource for real psychics and instant personal readings. 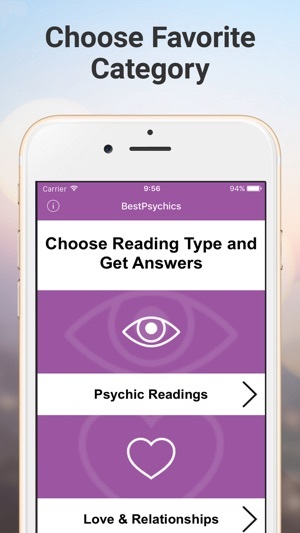 We scoured the web for the best readers and brought them together in one place for serious psychic advice seekers. 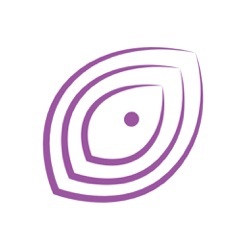 Only professional, highest-rated psychics with abundant experience and well-defined areas of specialty. 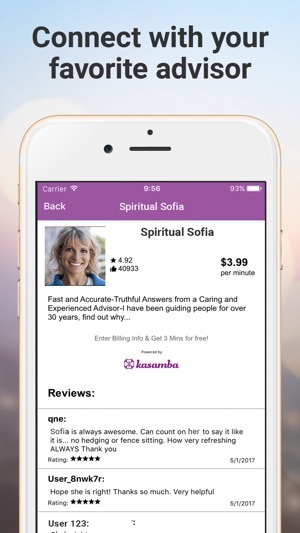 Get all your questions answered – love, relationships, career, finances, family or any other life area. 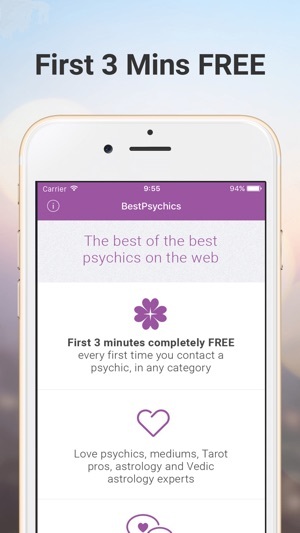 Compassionate, nonjudgmental psychic advice offered through a 100% private and secure platform. Any time, any day, right when you need it. 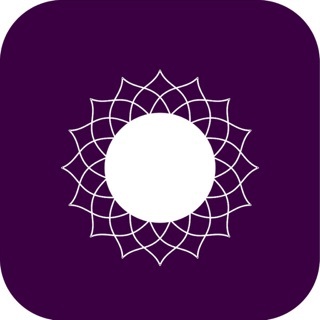 Download this psychic app now and get the insight you need - in real time.